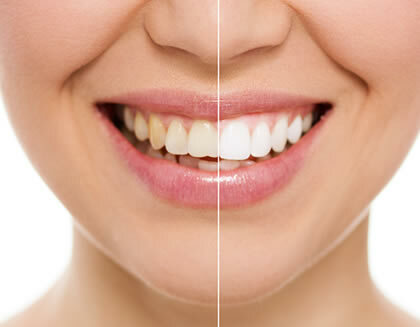 Laurel Villa has been established as a dental surgery for over 40 years. The practice continues to provide quality dental care to all age groups. 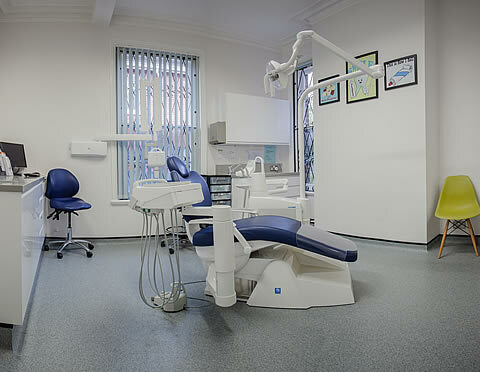 We offer all aspects of NHS dental treatment as well as a wide range of private options. Our main aim is to give our patients the best experience possible in a relaxed and friendly environment. New patients are always welcome to join the practice. Do not hesitate to contact us, whether in need of treatment or just simply to register.